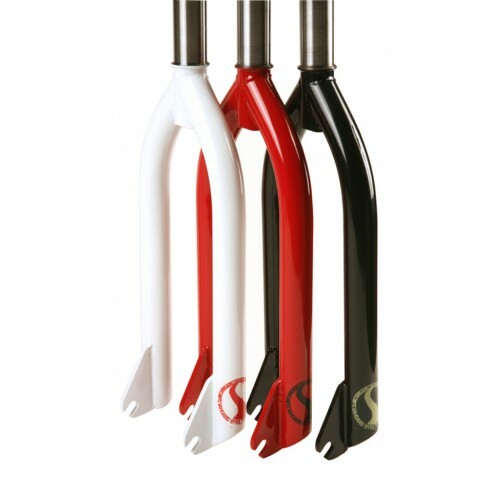 Standard race forks have a precision CNC machined steer tube. 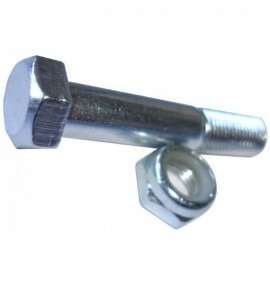 This steer tube is internally threaded for our unique compression bolt, included with every fork. 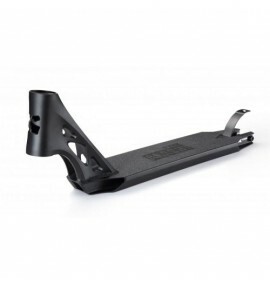 The steer tube is also internally tapered to save weight while maintaining strength in critical areas. Also featured on this steer tube is a built in lower bearing race. 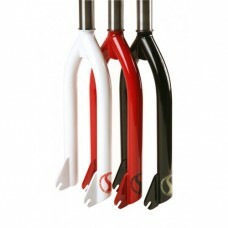 The fork legs feature True-Temper OX Platinum tubing and are CNC precision bent. Laser cut, 3/16″ thick, 4130 chromoly drop outs are also used. 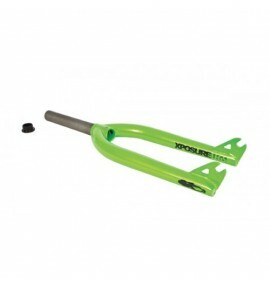 Fork weight with compression bolt is 30oz.